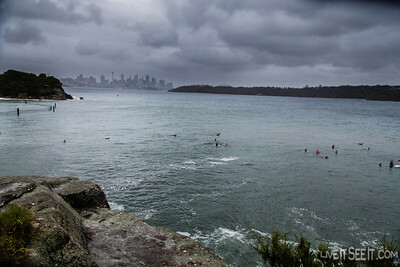 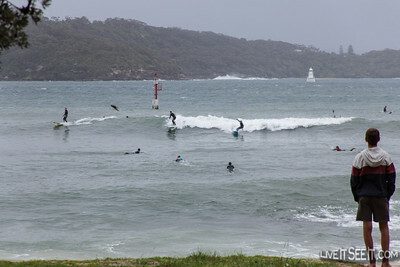 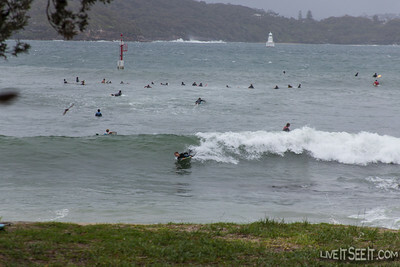 Sydney Harbour Surfing As an East Coast Low brought a grey wet and windy day to Sydney, surfers ventured inside Sydney Harbour with waves well inside the heads creating good opportunities. 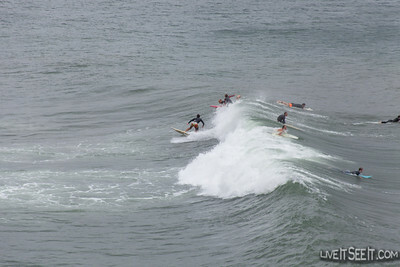 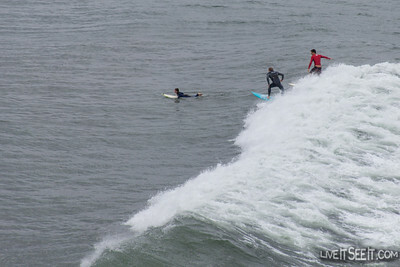 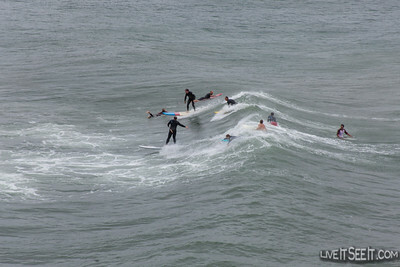 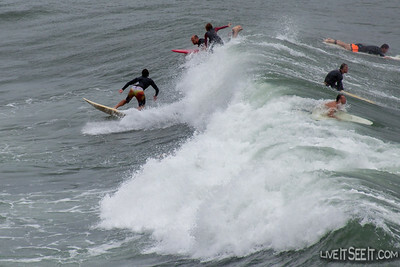 It also brought the action closer to spectators braving the conditions. 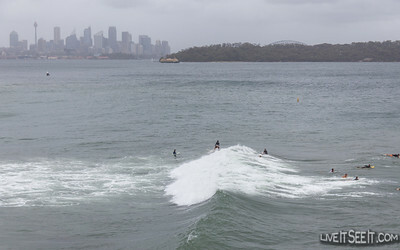 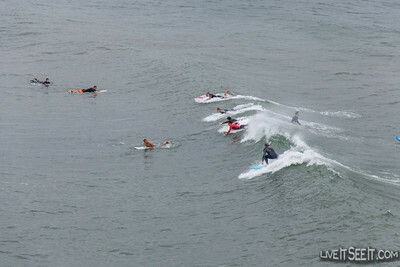 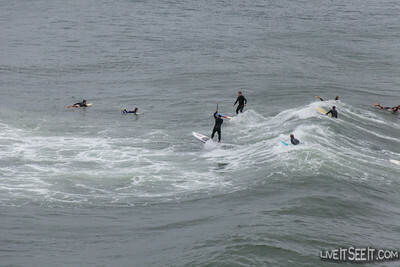 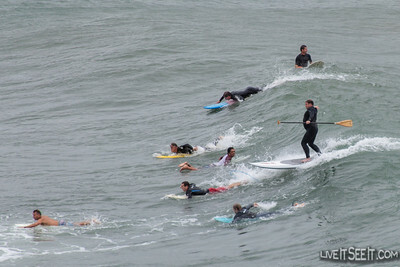 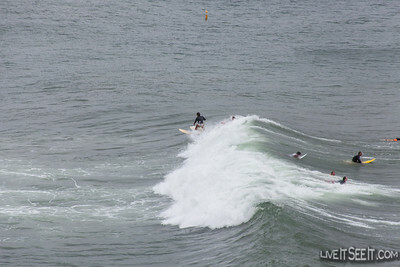 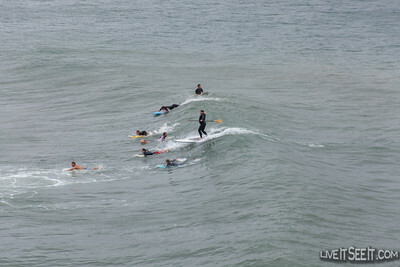 As an East Coast Low brought a grey wet and windy day to Sydney, surfers ventured inside Sydney Harbour with waves well inside the heads creating good opportunities. 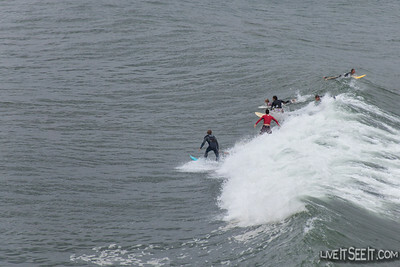 It also brought the action closer to spectators braving the conditions.